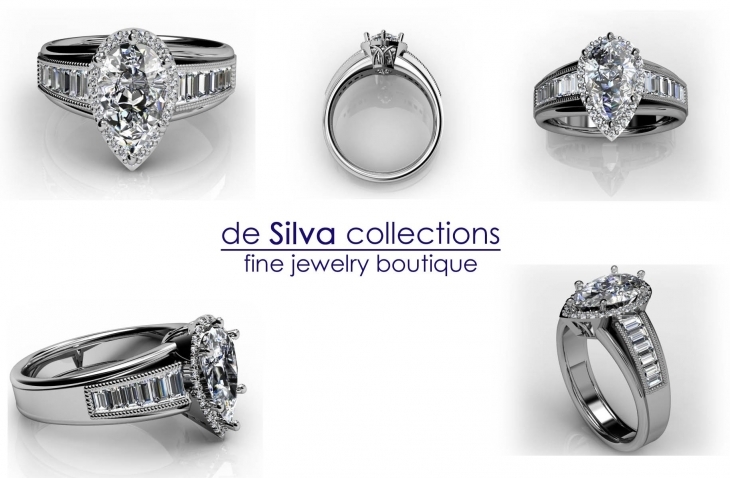 At the very core of the House of Silva's philosophy lies the commitment to distinctiveness. 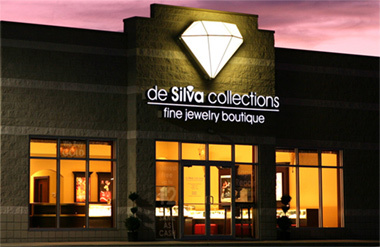 We strive to offer unique, quality merchandise and complete jewelry services in a convenient location. We offer superior service, knowledge and expertise from a skilled, professional staff. Our actions always reflect the respect and pride that we have in our trade. Christian and Kelly Silva are residents of the community, involved in local issues, charities and events. House of Silva is not a chain store that is operated from offices outside the community. 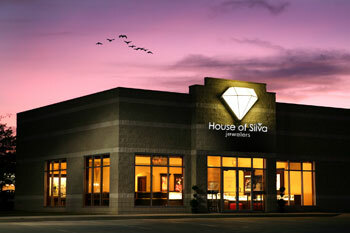 House of Silva is a proud member of IJO the Independent Jewelers Organization. Members are required to consistently meet high standards of excellence, service and integrity. Navigate through our website and gain a sense of who we are through our collections and services. Please feel free to contact us or visit one of our locations for more information. Introducing WITH YOU-Lockets! One of the prettiest, sentimental items we have seen. Available in silver, white, rose and yellow. Stop in for the best selection for Mother’s Day.